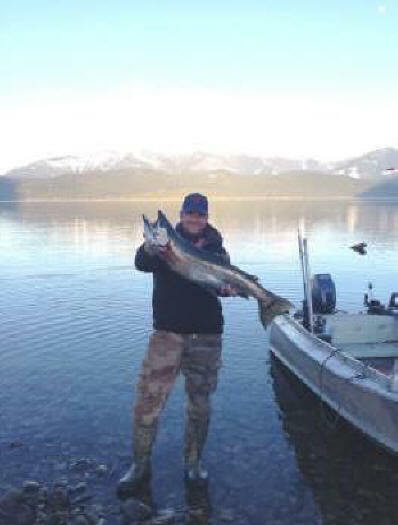 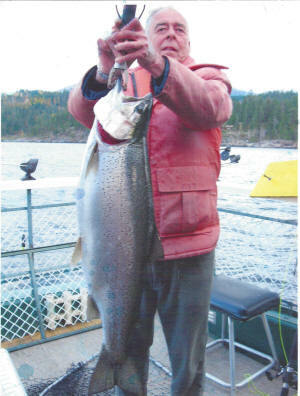 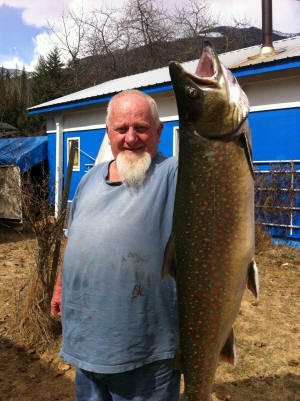 "Lucky" Larry McCallister holds his trophy Gerrard .... some of his best times were spent on Kootenay Lake going after the big ones. 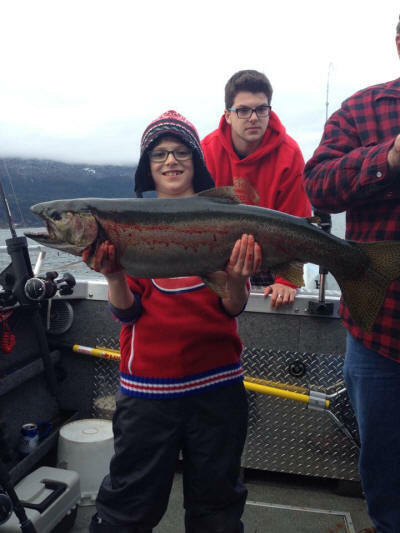 an 19, Kalan Therrien (9 years old) Sparwood B.C 11 lbs 11 oz Gerrard Rainbow Trout (on a plug). 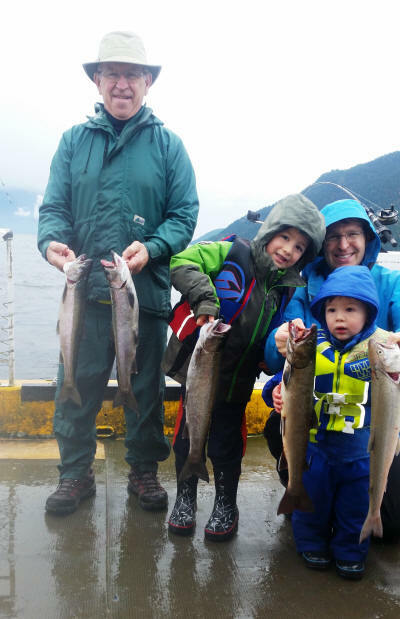 Josh P Mar 28 2014 Gerrard Rainbow Trout Ray Fergusen and his 16 1/2lb dolly March 2014 on caught on the Split Shot Catamaran.